This is not strictly Woodland Heights proper, but the area extending all the way to Studewood which encompasses a lot of little subdivisions. 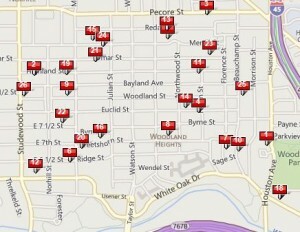 See Map of Home Sales. The sales aren’t easy to categorize, and lumping them all together would be meaningless, so I made two main categories: Renovated resale homes (all of these were bungalows) and new construction which are much larger. The table below gives price ranges for each. Remodel projects: A couple of homes in need of total renovation. My listing at 501 Euclid was ~1500 SF 2/1 with garage apartment. 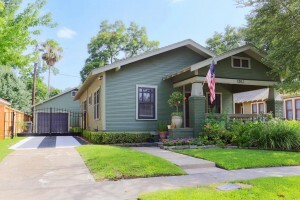 6200 SF corner lot in historic district. It sold for $475K. 501 Highland was a slightly bigger home that sold for $500K. Both of these are going to be renovated/expanded. 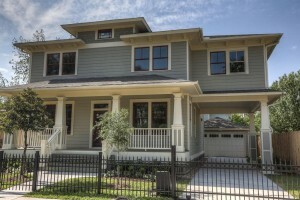 Tall/skinny homes: The Byrne St project by David Weekley sold one home (several still on market). 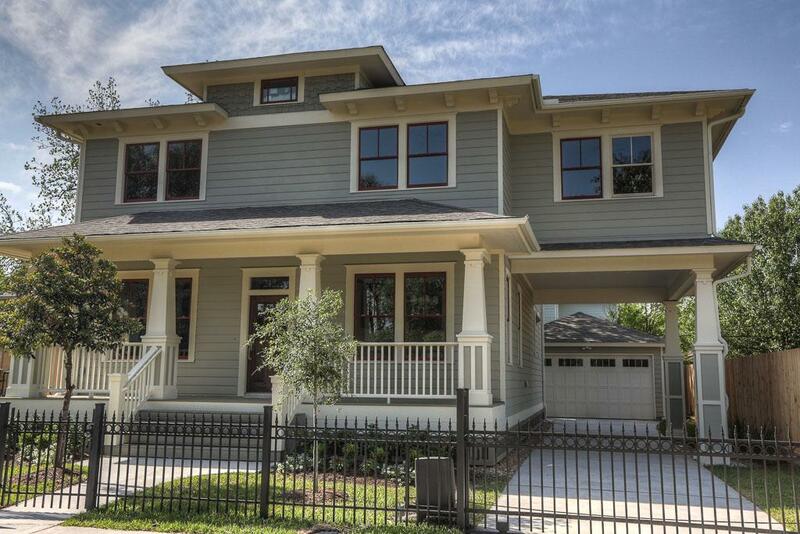 These are 7 homes, each 4-story, just being completed on a large, unrestricted lot. (I sold this lot a couple of years ago. 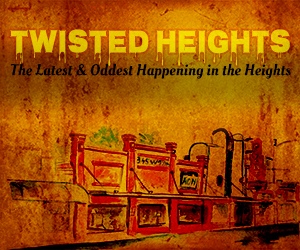 The lot was sandwiched between two apartment buildings, so this was highest and best use.) 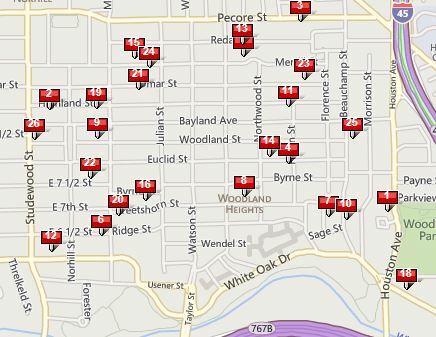 The homes on Wrightwood are completed and one sold recently. 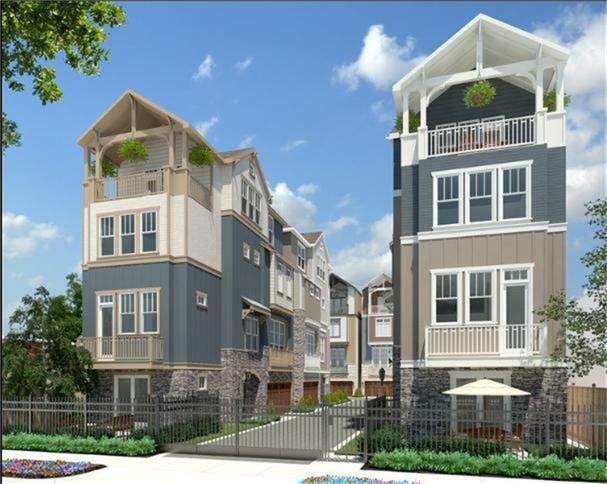 These are also tall homes designed to get views of downtown and Woodland Park. This is the developer who “accidently” bulldozed a portion of Woodland Park so his homes would have a better view. (I think that cost him $300K fine.) Anyway, both of these projects are in the range of 2900 SF, selling around $670K-$730K. Because land size is small (by building up) prices are in the range of $240-$250/SF. 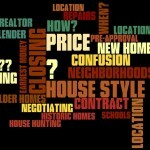 Pricing property in the Heights is complex. 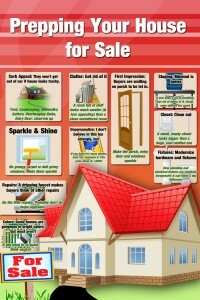 Tear-downs are especially difficult because many sell before getting to MLS. 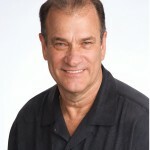 If you need help, or just advice, please give me a call: 713 868-9008. I live on Omar St. in Woodland Heights. 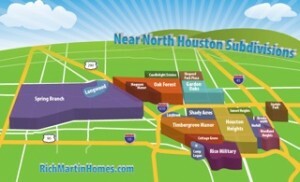 End of Year Home Sales – Woodland Heights.